The Journal of the American Medical Association (JAMA) published a study today that connects the use of digital media platforms with Attention-Deficit/Hyperactivity disorder known as ADHD. 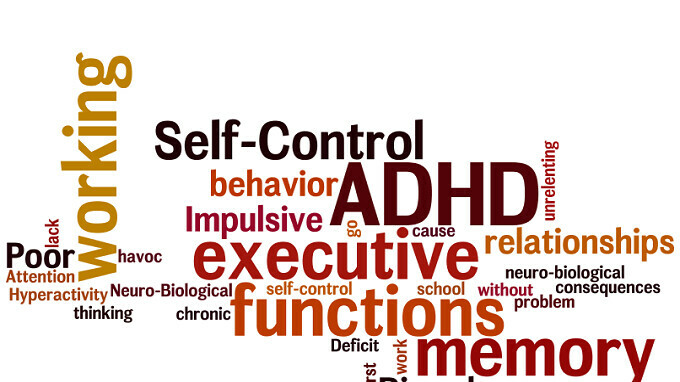 Those with this condition are hyperactive, impulsive and have difficulty with concentration. 2,587 high school students were tracked over a two-year period to see if a connection exists between the use of digital media platforms like social media apps, and ADHD. The study concluded that those using more than one form of "digital media" are twice as likely to have some of the ADHD symptoms like the ones we mentioned in the above paragraph. Perhaps then, it isn't surprising to find that the more digital media content consumed by the students, the more they showed signs of having the disorder. The most common digital media platform used by the subjects was, no surprise, social media. The report hints that the stimulating experiences and easy accessibility of digital platforms exacerbate the lack of patience found in those already suffering from ADHD. That was essentially the conclusion of the report. In other words, the researchers were loathe to conclude that the actual devices like smartphones and tablets cause the condition, and instead stated that ADHD symptoms are more likely to come to the fore when those who already have the disorder are using digital media. However, the report did say that more research is called for to determine whether the connection is casual or prevalent. I think i have adhd... I'm on my smartphone most of the times and I can't concentrate on my studies for more than 5min. Time to switch for some time to a dumb-phone.. I suffer from ADHDiarrhea... I can’t squeeze a single lump of pooh without having a device in my hand.